White floral fans, rejoice. Your favourite Alien perfume is back, but this time, it’s had a fresh update, ready to wear for spring. Still featuring the iconic Alien fragrance note of white amber that we all associate with Mugler, Fusion swaps its jasmine core for a glazed tuberose, ginger twist. Imagine your favourite Good Girl fragrance, now dip it in creamy caramel. Well, that’s what you get with the new Legere. Elegant enough for the day, but tempting enough to last the night, this confidence-boosting fragrance uses the power of white florals and tonka bean to make you stand out for the right reasons. 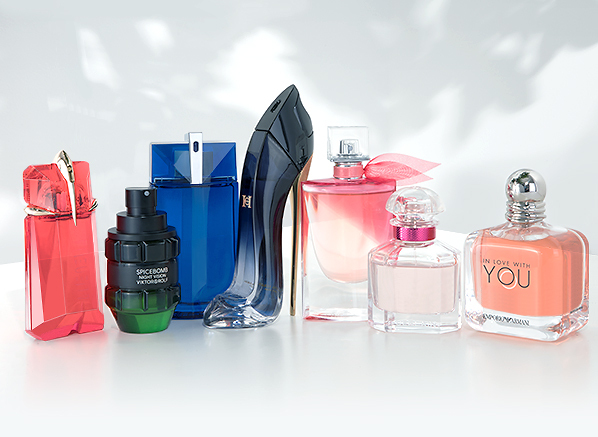 Redolent of the exciting feeling of butterflies, Armani’s In Love With You perfume sparkles. Just like a fizzy cherryade, this syrupy signature is sweet and addictive, but as the perfume warms on your skin, the warmth of patchouli creates a rosy-jam dry down that’s deliciously understated. 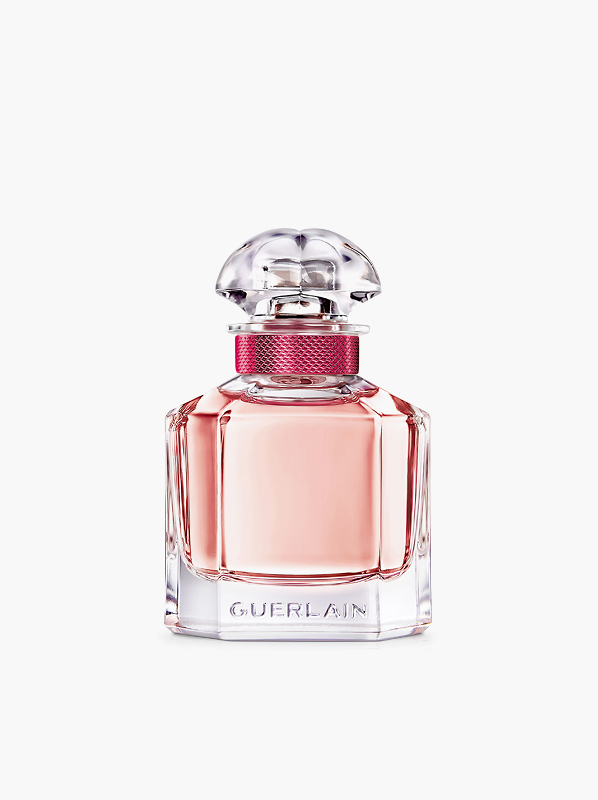 Rose fragrances are having a moment, and GUERLAIN are here for it. Subtle, soapy and utterly sophisticated, for Bloom of Rose, GUERLAIN have pared back the creaminess of vanilla in favour of the freshness from crunchy apple and zesty mandarin; which is then all tied beautifully together with elegant threads of silken rose for a feminine finale. Smells like: DKNY Be Delicious Women Eau de Parfum Spray, Dolce & Gabanna Light Blue Eau de Toilette, DIOR JOY Eau de Parfum. Hailed as the best La Vie Est Belle flanker to ever grace Escentual, La Vie Est Belle En Rose is a sugared rose scent that’s subtly sweet, but feminine and empowering. A fresher, lighter interpretation of the iconic La Vie Est Belle, this new floral addition still has everything we love about the original, but with a rosier edge. 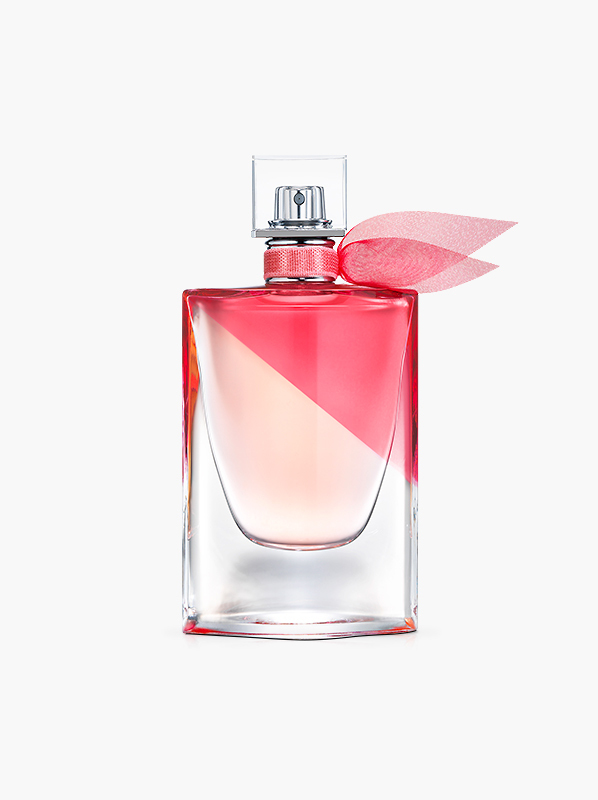 Smells like: Lancome La Vie Est Belle L’Eau de Parfum, GIVENCHY Live Irresistible Rosy Crush Eau de Parfum Florale, Miss Dior Blooming Bouquet Eau de Toilette. Common trends: Fresh, green notes. Lighter interpretations with staying power. Alien Man Fusion is what I call a real spring/summer scent with staying power. 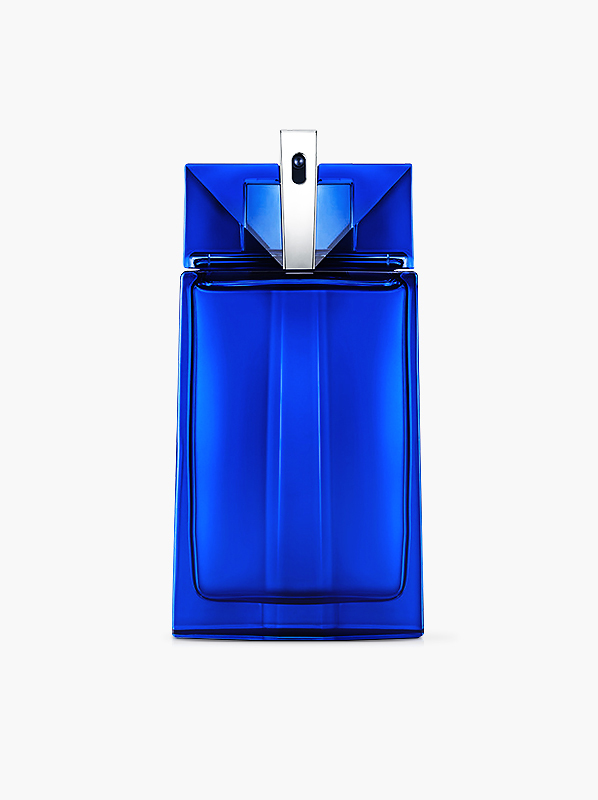 A sportier take on the original Alien Man, Fusion plays with hot cinnamon and cold leather facets to bring you a fresh (subtly spicey) fragrance that’s still recognisably Mugler. 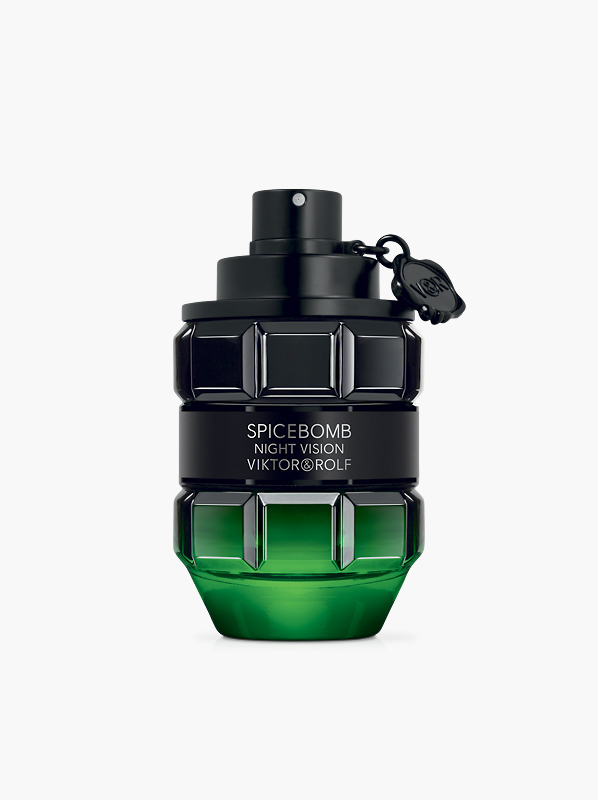 If you love the classic Spicebomb aftershave, the new Night Vision scent from Viktor and Rolf should be your chosen signature this spring. Intense, and intriguing, but fresher than Spicebomb Extreme, green sage simmers with black spices to bring you a bracing burst of invigoration. 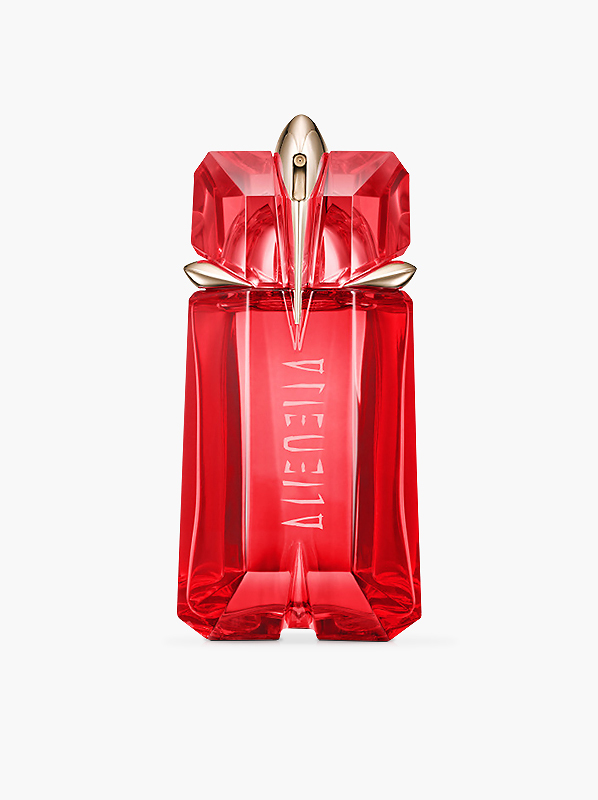 This entry was posted on Tuesday, March 19th, 2019 at 6:12 pm and is filed under Fragrance, Men, Trends, Tried & Tested. You can follow any responses to this entry through the RSS 2.0 feed. You can skip to the end and leave a response. Pinging is currently not allowed.